Frugal Mom and Wife: LAVO Microdermabrasion Cream/Exfoliating Scrub Review! 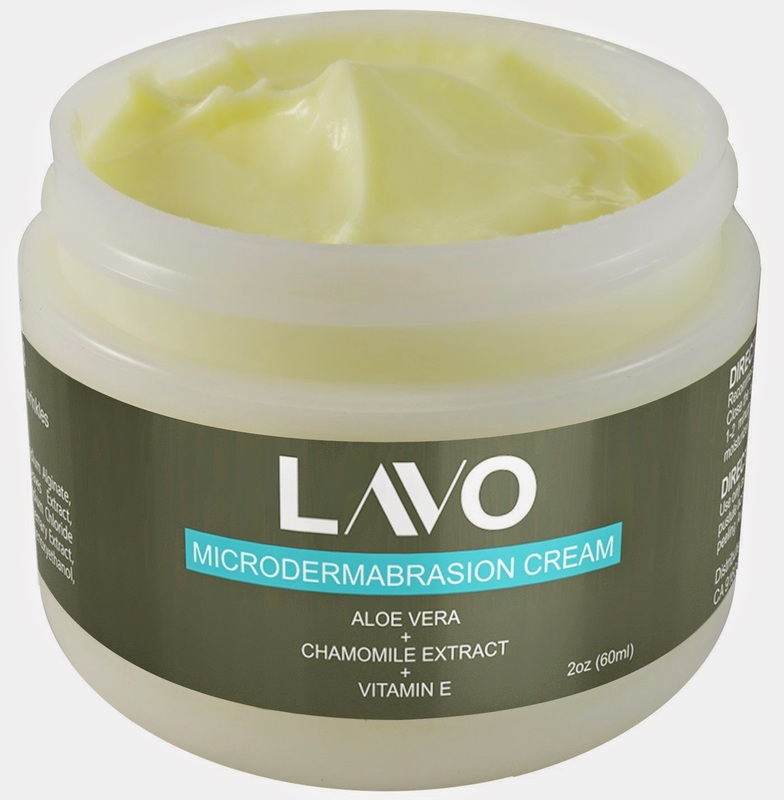 LAVO Microdermabrasion Cream/Exfoliating Scrub Review! Brand NEW Microdermabrasion Cream gently grinds away dead skin cells and resurfaces skin. Reduces fine lines around eyes and lips and helps smooth your pores. Fast results, skin will look brighter...and lighter as new skin is revealed. Use with any Cleansing System. Spa Quality. Only need a nickel sized amount. Retinal Palmitate (Vit. A) Helps, reverse acne scars, blemishes, sun damage, scarring, and wrinkles. Use as at home mini facial for smoother softer skin. Buff away dry flaky skin with during winter months. Moisturizers and fruit enzymes keeps face hydrated. Super fine abrasive nicely polishes up your skin making it glow. Crystals feel like fine tiny pieces of fine sand. The same ones used in microdermabrasion machines. Does not sud up and dry out skin. Excellent for very dry sensitive skin. Non greasy cream moisturizes as it exfoliates. Made in USA in FDA Registered Facility. Not tested on Animals. 100% Satisfaction Guaranteed or your Money Back. Use the whole jar...if unsatisfied for any reason, they'll give you a full refund! Unfortunately I wasn't born with flawless skin. In fact, I happen to be acne prone. Throughout the years my face has been through many pimples leaving minimal scarring. Concealer will not hide scars alone it can actually accentuate them or leave behind a caky mess. I have tried many exfoliating scrubs that seem to dry my face right out but that is all they do. Never have did I think I would be able to not only treat acne but also help reduce them all in one product. 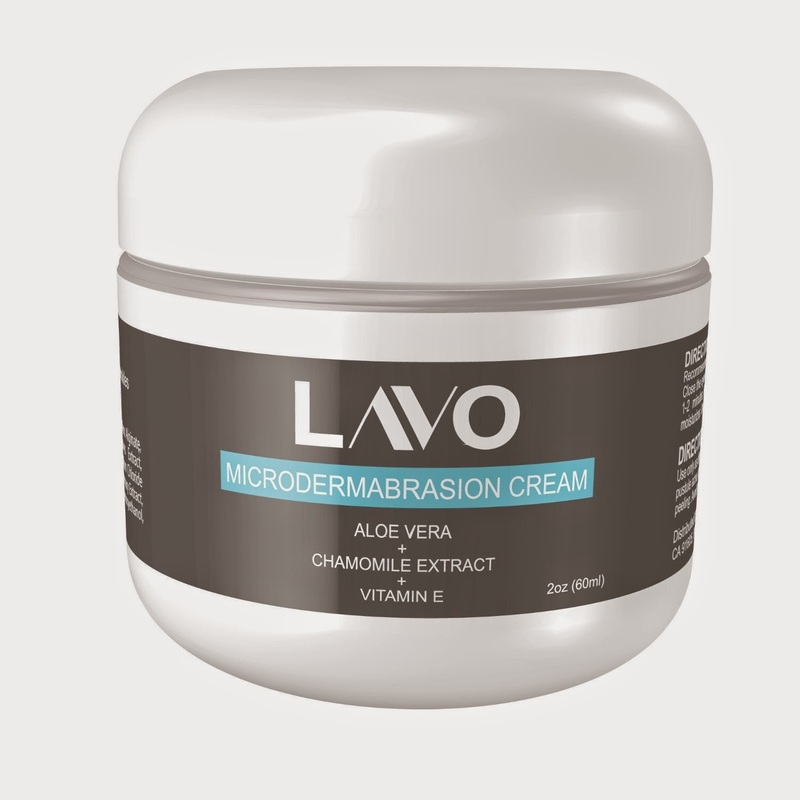 When coming across LAVO I was beyond excited to see if it can really do anything about my scarring. First off LAVO smells wonderful and leaves my skin feeling fresh but not roughed up. Within a few uses my skin felt softer but I didn't really notice the scars dissipating. It wasn't until I used the cream for a few weeks I actually notice a difference. Without makeup on my scars seem blurry and with makeup they are non existent. My concealer actually completely hides them now. Let me tell you, no matter how well you do your makeup, a scar is a scar. 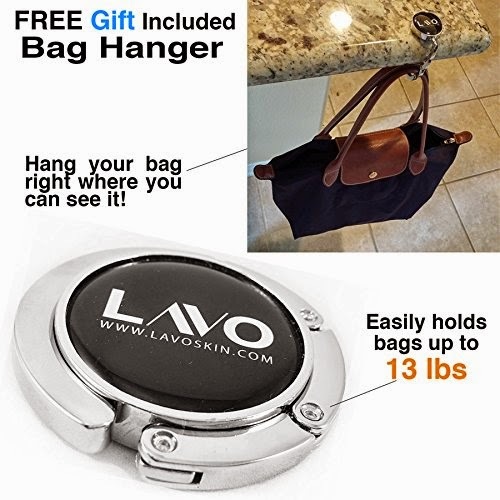 With LAVO only you have to know it's there. I can't wait to see how my skin looks in a few more months! !